Library Board members advise the City Council on matters pertaining to the Albany Branch of the Alameda County Library system. 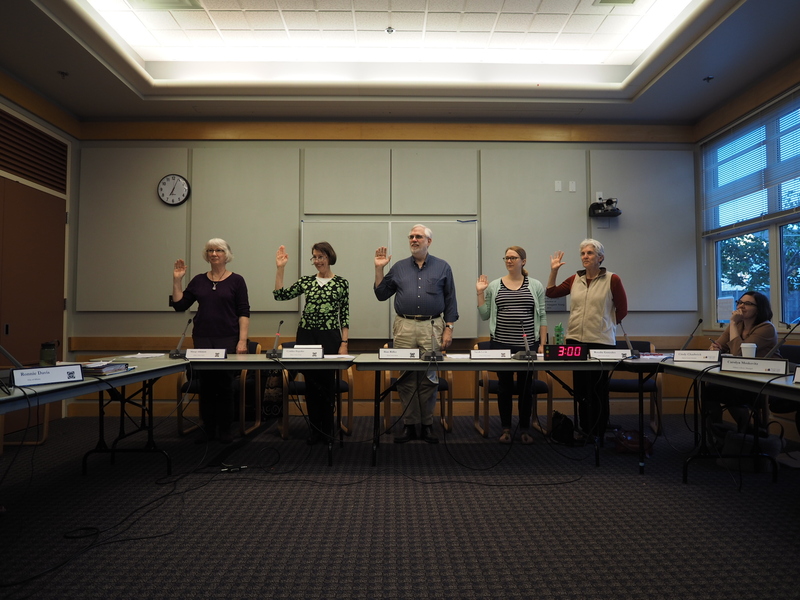 Members serve a 2 year term, and are appointed by the Albany City Council. The next meeting will be held May 19th at 7pm in the Edith Stone Room. 1247 Marin Ave.